The federal government owns more than 80 percent of all public lands in Nevada and some conservationists want it to stay that way. That’s why they’re protesting the possible transfer of that federal land to the state. Nevada lawmakers are considering such a resolution today. Kyle Davis with the Nevada Conservation League says transferring ownership to the state might jeopardize the public having access to these lands in the future. 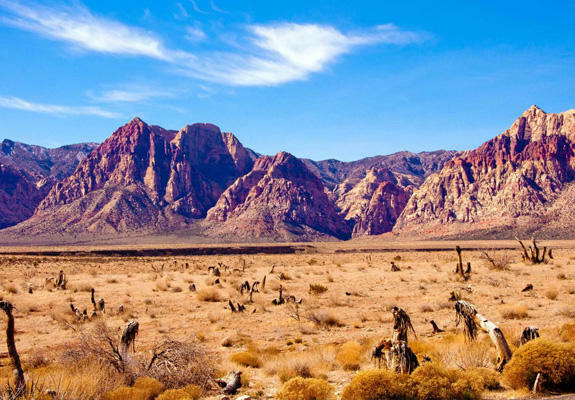 But, supporters of the resolution say the transfer will be good for Nevada’s economic development and could generate millions of dollars through oil and gas exploration. Speaking with KUNR last year, Elko County Commission Demar Dahl says the local government should be the one making decisions about the land that’s in their backyard. If the resolution passes, it would go to Congress, who has the ultimate say on any transfer of federal lands.